Puducherry – known alternately as Pondicherry, or Pondy – has long been thought of as one of India’s most tranquil destinations. A French colony until the 1960s, this placid, seaside destination in southern India still boasts the wide boulevards, the pretty houses, and the continental eateries of its Gallic past. But Pondy is also a lively Tamil city, with buzzing bazaars counterposed with calming ashrams. For visitors heading to this coastal oasis, here are 10 of the best things to do in Puducherry. And for those making the trip with Greaves, expect a few extra perks – from insider ashram access to personal workshops with musicians and classical Indian dancers. 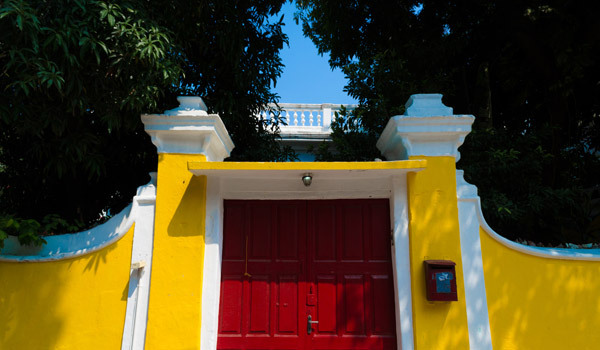 Historically divided into two halves – the side settled by French expats, and the side that hosted the native Tamil population – Puducherry today is still remarkable for its juxtaposed architecture. Become acquainted with the city on a leisurely amble around the colonial splendour of the French Quarter. Apart from the tropical climate, it might well feel like a passport to France. The petite but compelling Puducherry Museum showcases exhibits that reflect both sides of the city’s history. Alongside a collection of antique French furniture, the museum’s ancient artefacts paint a portrait of South India’s wealth of history. 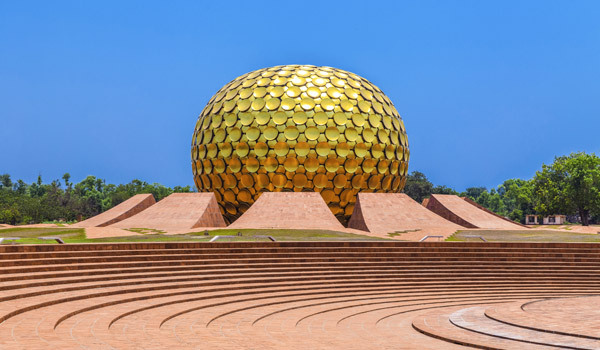 Of all the things to do in Puducherry, Auroville – technically located just outside of the city itself – may be the biggest tourist draw. A utopian colony founded in 1968 (and a key source for the region’s New Age vibe) Auroville hosts residents but also welcomes visitors to explore this decidedly non-traditional community. 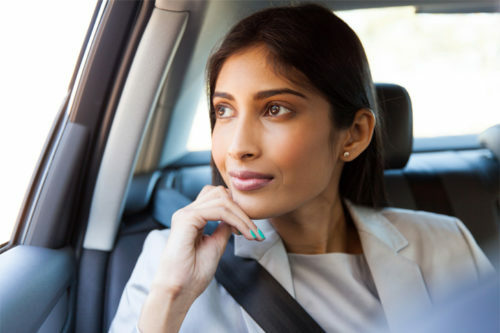 Don’t want to head out of town? Visitors can instead plan a stay at the Puducherry-based Sri Aurobindo Ashram, which was one of the main influences for Auroville. Founded in the 1920s, the spiritual community welcomes visitors to its guesthouses, and also offers tours of the retreat. 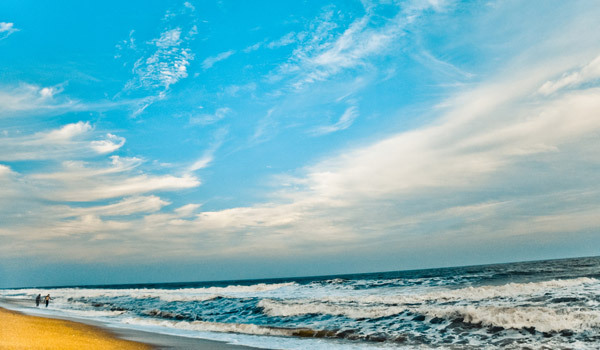 Abutting the shores of the Bay of Bengal, Puducherry has long been seen as a coastal retreat. Make sure you plan a trip to the beach, then – Serenity Beach, just to the north of the city center, is peaceful and picturesque, while Paradise Beach lives up to its name. In order to truly get a taste for Puducherry, one would have to sample both French and local cooking. Luckily at Satsanga, it’s possible to do so simultaneously – and deliciously so. 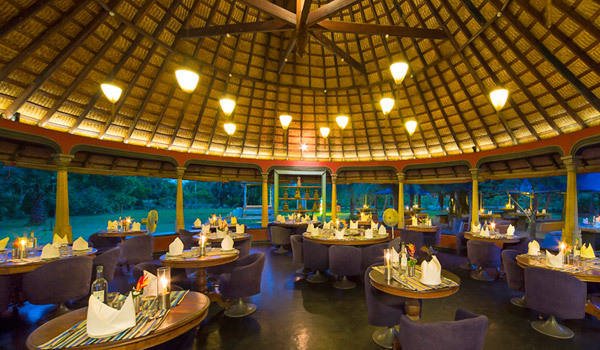 Alongside French classics like steak au poivre and boeuf bourguignon, a menu of South Indian dishes is also offered. Located on the very edge of unspoiled beachfront in Puducherry, the Dune Eco Village & Spa is a luxury hotel that’s perfectly suited for eco-warriors. Though indulgences, like an Ayurvedic spa, ensure guests are pampered during their stay, each guest bungalow is kitted out with solar water systems, organic fabrics, and other earth-friendly amenities. Filled as it is with churches, mosques, and Indian temples, Puducherry is a veritable symbol of religious unity. One of the most striking of these houses of worship is the city’s Sacred Heart Church, with its candy-cane coloration and its 100 years of history. Few other things to do in Puducherry feel quite as French as a stay at the Palais de Mahé – a renovated colonial landmark turned destination hotel, overseen by CGH Earth. Within a sunshine yellow building, the hotel comes complete with a courtyard lap pool and a restaurant that specializes in la gastronomie française. Set in a historic French property that’s been renovated with modern touches – think elegant, all-white bedrooms, teak wood furnishings and a terrace swimming pool – the supremely elegant La Villa promises a luxurious boutique stay in the heart of Pondy.